Some beginner students think that learning to play a musical instrument is a daunting task. 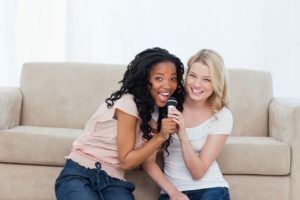 But, when a student works with a private skilled instructor, he or she gets the personalized one-on-one instruction that is extremely important in all aspects of learning music instrument. The private music lessons usually take once a week, typically for 30 minutes or even up to one hour. Then, the child is expected to practice on his or her own for the remaining days of the week. 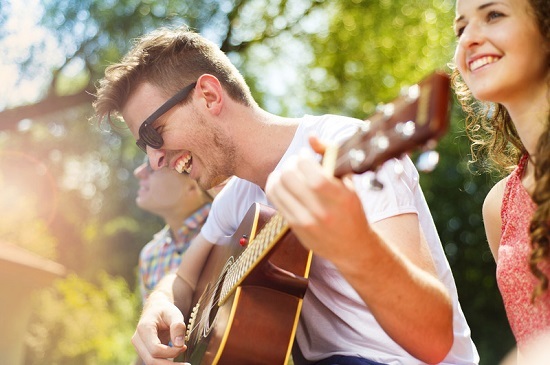 Read on to find out why it’s a benefit for your child to take private music lessons. Fingers, note reading, posture, breathing, and counting all come into play with the learning instrument put into the kid’s hands. 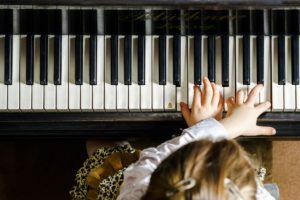 Therefore, working with a private teacher can help demonstrate for the child and allow him or her to see, hear and feel the appropriate way to use the instrument. Corrections, advice, praise, as well as encouragement are usually delivered instantly and constantly; a benefit your child won’t find in a class setting where there is just too much going for a teacher to fully concentrate on the performance of every student. Private teachers know that every child learns in his or her way and pace; therefore, they will provide instruction and choose the exercises and repertoire that meets the specific learning style of your child. In fact, these lessons are basically all about finding the suitable ways to help the kids feel good about their abilities and progress. A private instructor together with your child can help set achievable goals that equally match his or her particular abilities, needs and desires. This way the child will learn much more quickly the fundamental of playing. With a solid foundation, your child builds confidence and determination to keep on learning, playing and succeeding. Isn’t that fun? If the child is feeling frustrated or having trouble and feels like he or she is doing everything wrong, the one-on-one attention, support and guide she gets from the private teacher will more likely result in a solution. We would like to emphasize that private music lessons are not only meant for students that want to pursue a career in music, but for Every Child. 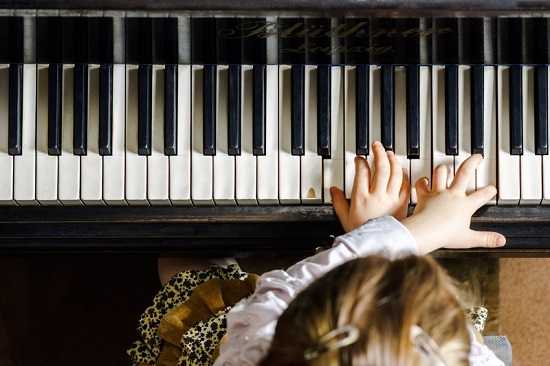 So, taking private lessons can make learning and mastering an instrument fun, maximizing the opportunity for musical success and satisfaction for your child.